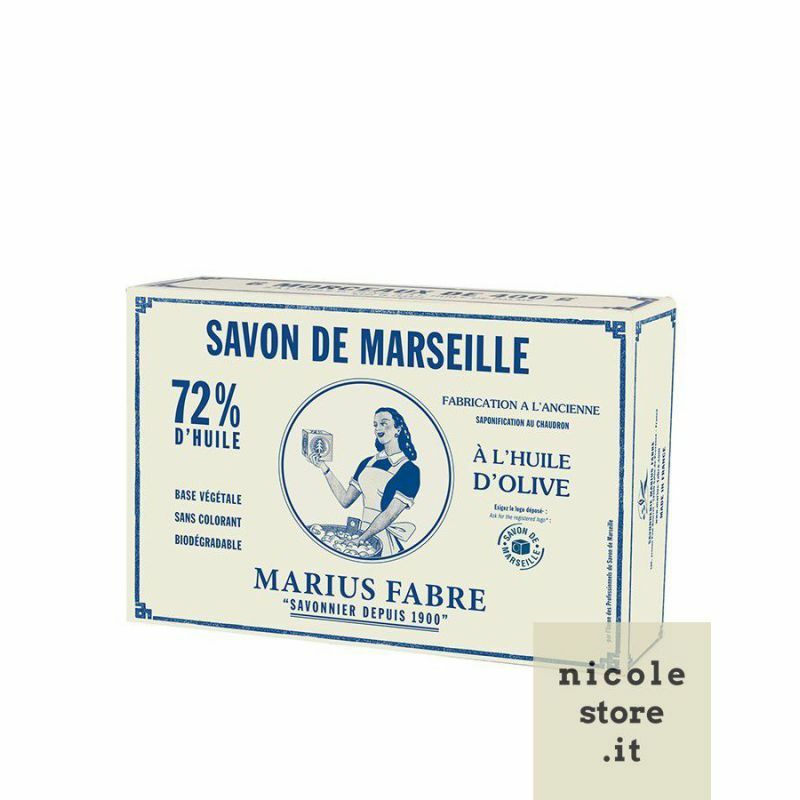 A novelty: 6 cubes with olive oil! 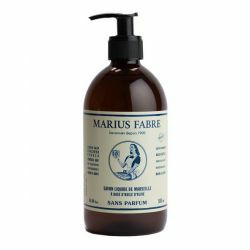 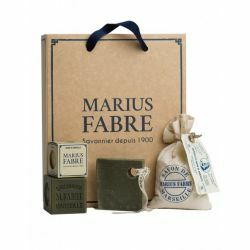 With this set of Marius Fabre soap you will save on the best-selling. 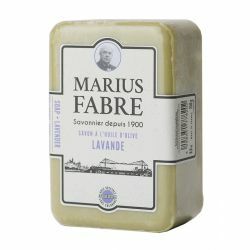 In practice, a cube is given for free! 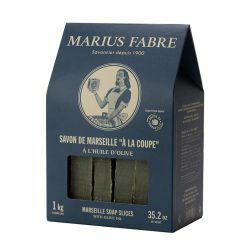 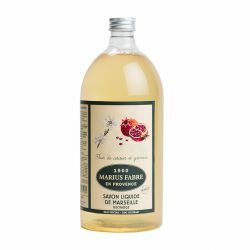 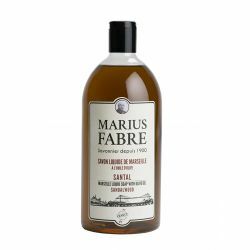 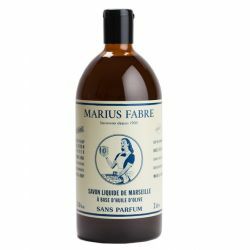 Since 1900, four generations of the family Fabre in Salon-de-Provence, handed down the production of traditional Marseilles soap cooked in the cauldron. 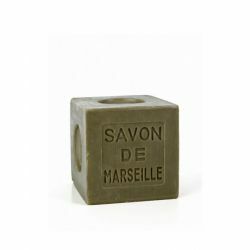 A vegetable oil-based, free of dyes, synthetic products and fragrance, the cube of soap is very gentle on the skin and helps to protect the environment. 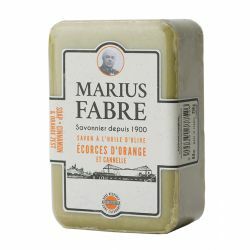 Economic, soap lasts even longer after leaving it to dry. 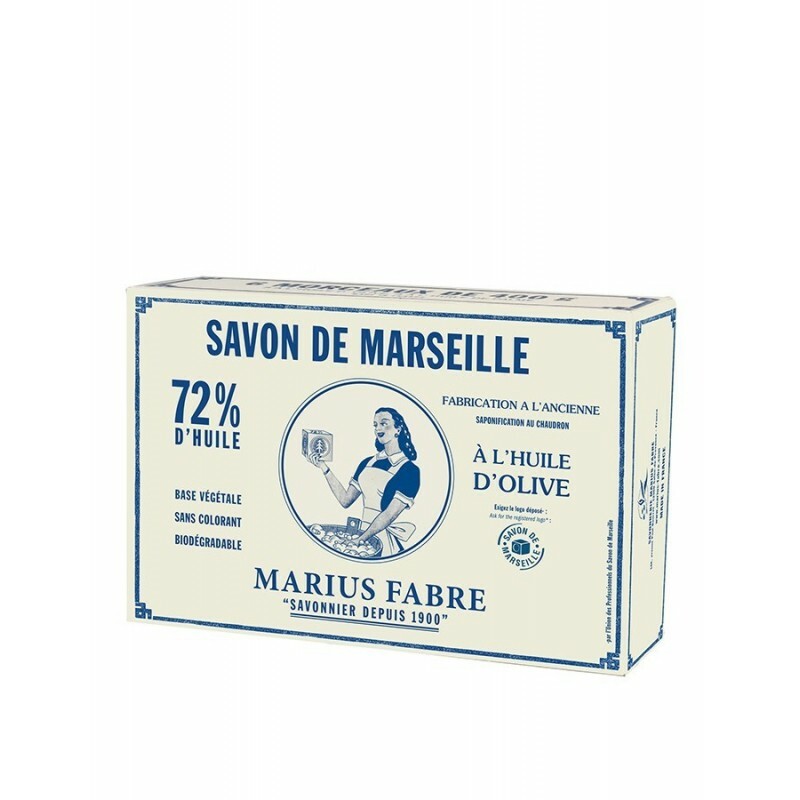 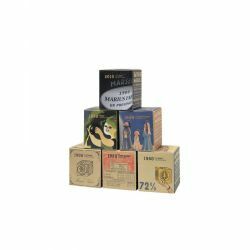 This box-style "vintage" is exactly the packages used by Marius Fabre since 1950 and contains six cubes based soap olive oil feed to 72%. 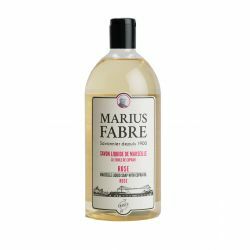 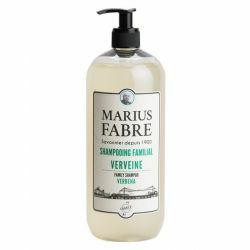 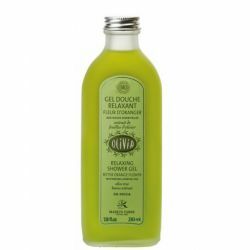 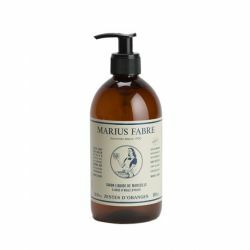 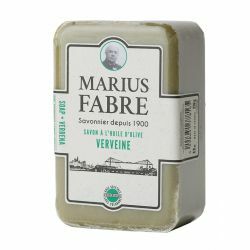 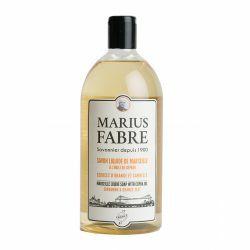 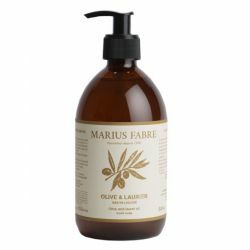 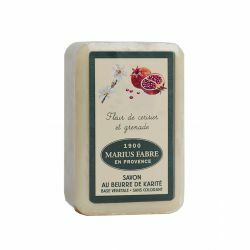 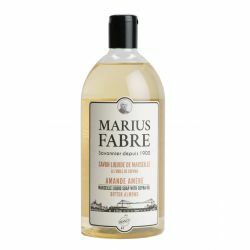 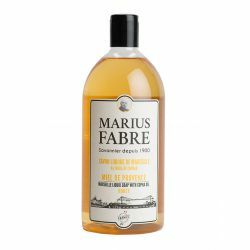 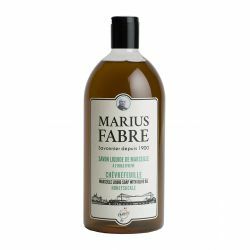 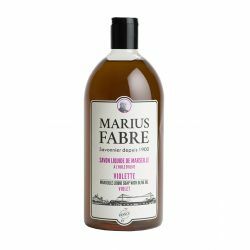 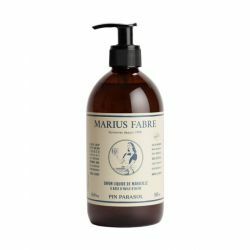 For more than 110 years and four generations, Marius Fabre produces this soap exclusively from olive oil, carefully selected to meet strict quality criteria. 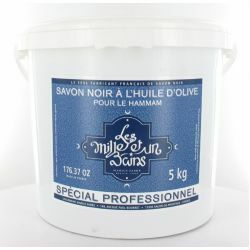 It contains no dyes or artificial additives. 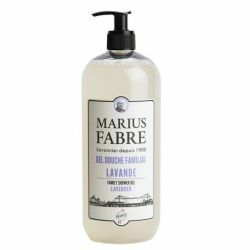 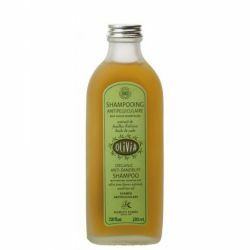 It is not produced from petroleum-based oils or animal then departing from most soaps and shower gels on the market. 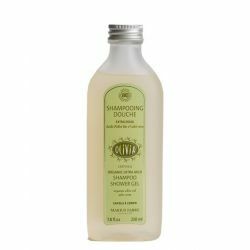 Effective way to get a soft and natural. 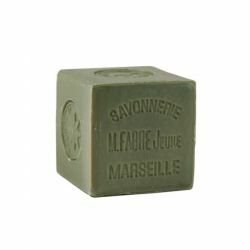 The production process of "Marseille" guarantees soap "Extra pure", free of impurities, being able to take care of all skin types, including those particularly sensitive (infants, allergic skin ...). 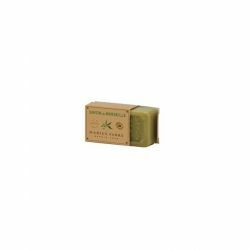 The Olive oil also adds to its nutritional virtues: The olive oil soap moisturizes and protects the skin *. A plant-based, biodegradable, phosphate-free and synthetic products, it does not pollute the rivers and helps to preserve the environment of course. 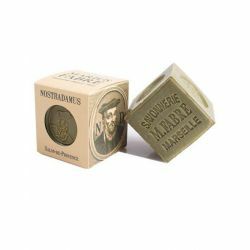 Moreover, it requires little packaging. 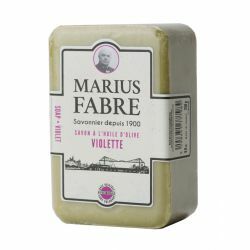 Lasts a long time, especially when if dried. 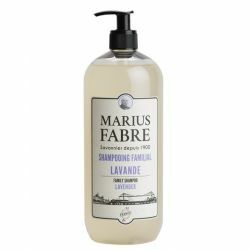 Translations by Google - please advise us if something is not clear or fully correct.